WASHINGTON — The Trump administration said Friday it won't charge a key IRS figure in the mistreatment of conservative political groups during the 2010 and 2012 elections. Lerner and her attorney have long maintained she did nothing wrong. "The real scandal here is that people who knew better kept saying Ms. Lerner did something wrong. 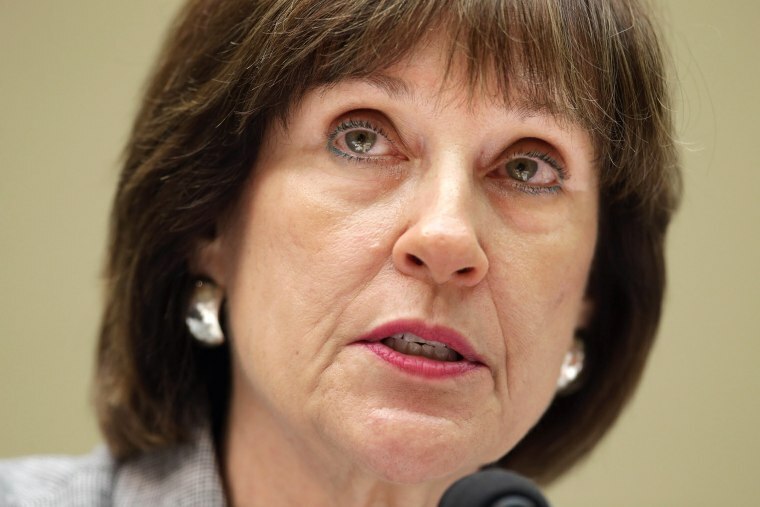 She did not," Lerner's lawyer, William W. Taylor, said in an email. "Today's announcement does no more than reaffirm that truth."